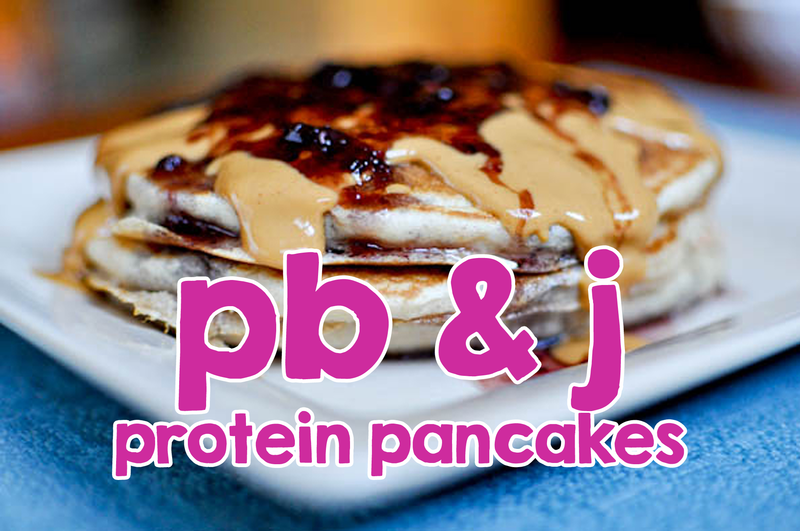 It’s National Pancake Day and we’re taking it up a notch with PB & J protein pancakes! 1. Mix together dry ingredients (whey protein, almond flour, baking soda) then mix together wet ingredients (egg whites, applesauce, vanilla extract, jelly). Combine dry and wet mixes. 2. Let mixture sit for 5 minutes. 3. Heat a skillet on medium heat and coat with non-stick spray. 4. Turn heat to low-medium and add pancake mixture one at a time. Let cook for 2 to 4 minutes on each side. 5. Top with strawberry jelly and enjoy! Elderberry Syrup – this may be the most effective to help with your cold. Garlic – cut up a whole clove and swallow it. It helps to kill the bad bacteria. Zinc – 50mg 2 times a day. It boosts immune system. This may help cut down your sickness to 24 hours. Kombucha! What is it? And how can it help you? Author Dr. Matthew BennettPosted on February 23, 2017 February 23, 2017 Categories Health TipsTags health tip, immortal health elixir, kombucha, probioticLeave a comment on Kombucha! What is it? And how can it help you? 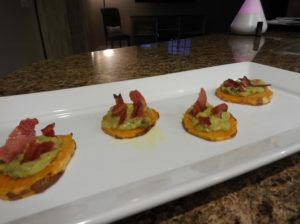 If any of you are like me and love snacks of course during a football, basketball or baseball game but then hate how you feel afterward due to all the sugar or processed foods, well I have a treat for you. I made these the other day for the Purdue Basketball game and I will definitely find myself making them again for the Super Bowl this coming weekend. They are a great snack to take over to your friends for occasions like this while still staying on the health train. 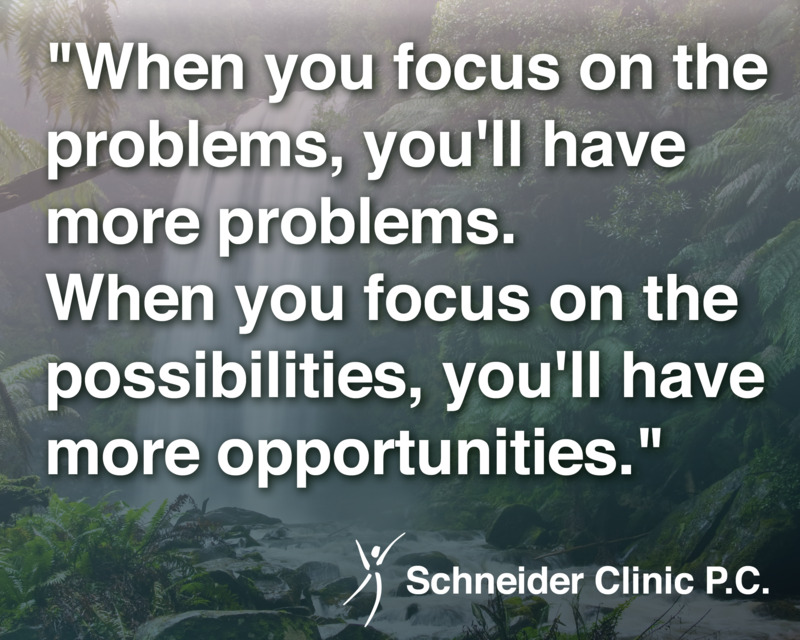 Schneider Clinic P.C. 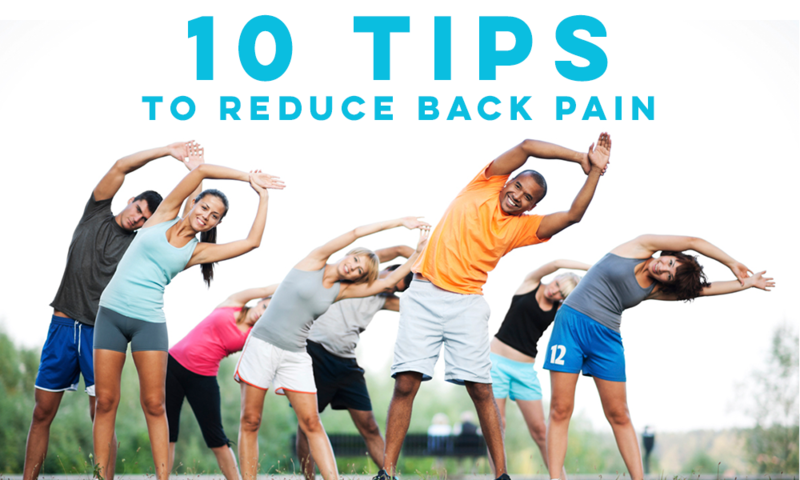 specializes in helping our patients reduce and eliminate back pain. Whether you have a herniated disc, spinal stenosis, sciatica, decayed disc, previous back injury, or other problems related to the spine, we are confident we can help you find relief. 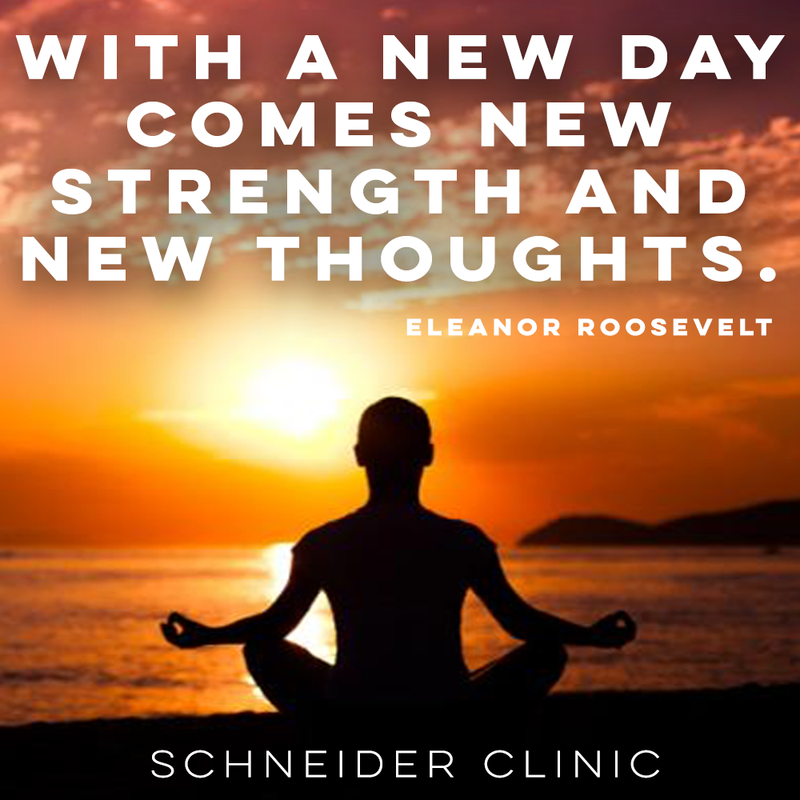 Before turning to drugs or surgery, call us for a free consultation to see if one of our unique methods of treatment for back pain is right for you. What is it and what can we do?